From warm puffer jackets and cozy knits to color blocked leggings, matching bra sets, and sporty polo shirts, you'll find a well-rounded selection of the activewear pieces you wear most. 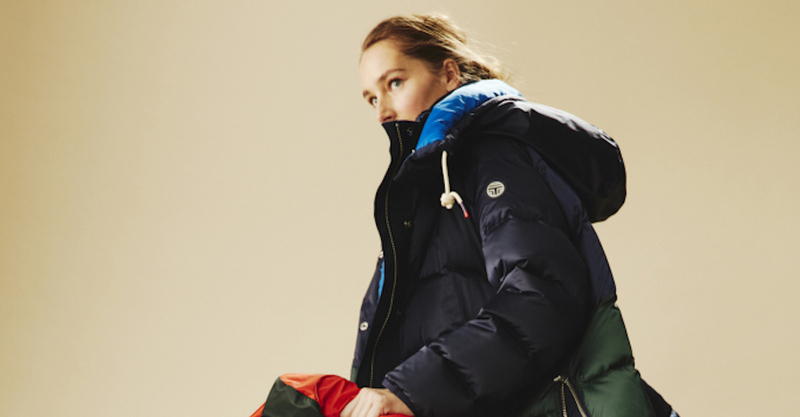 The celebrity model grew up playing sports in school, and now she's showcasing her athletic style in a new Reebok fashion collection. In her debut campaign imagery for the SG x PUMA launch, the singer models several of her must-have beanies, leggings, hoodies, tees, and shoe designs – alongside her best friends. 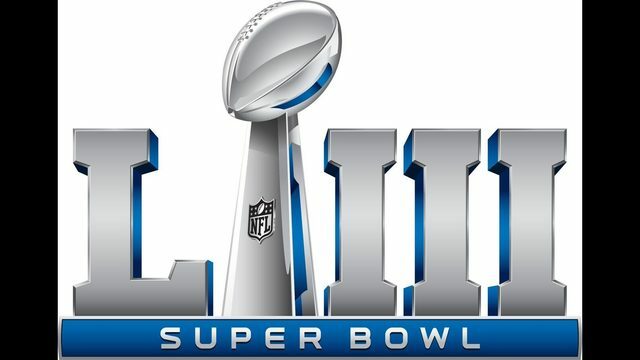 In the next few months, expect to see sporty fashions and a line of kicks from the star – with throwback vibes and special collectible colorways. 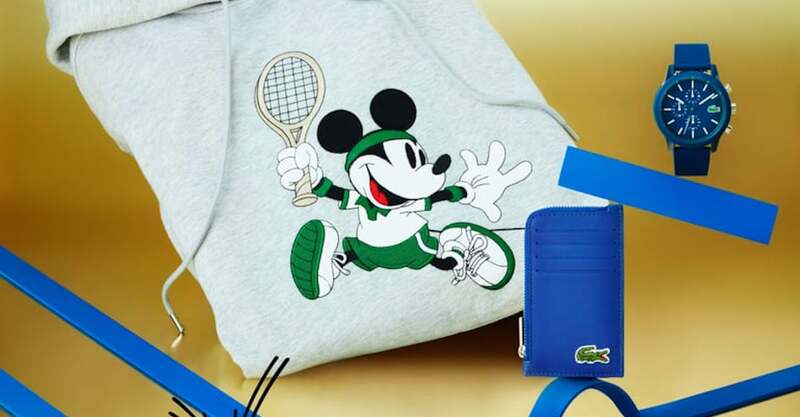 2018 is a year of milestones for both Lacoste and Disney brands: this year, the French designer sportswear retailer is celebrating its 85th year in business, and Mickey Mouse is turning 90 years old.